VIP Participation at the Athens Classic Marathon. Consultation and training with an Olympic Games Gold Medallist. Full day availability of Kudos’ top fitness and culture experts. 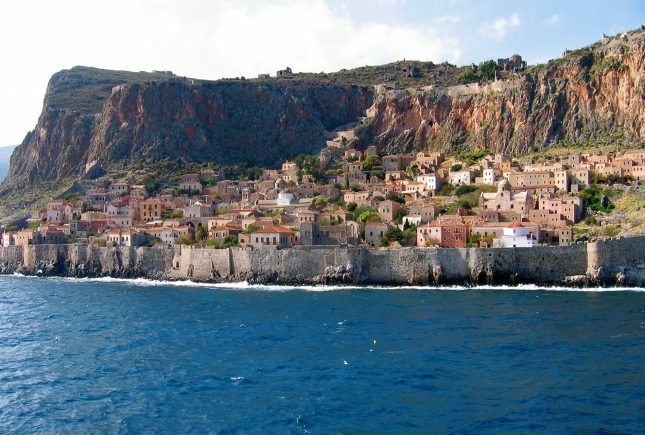 Guided visits at Athens’ most iconic locations including the Acropolis, the Plaka district, the Temple of Olympian Zeus and the Temple of Poseidon at Sounion. 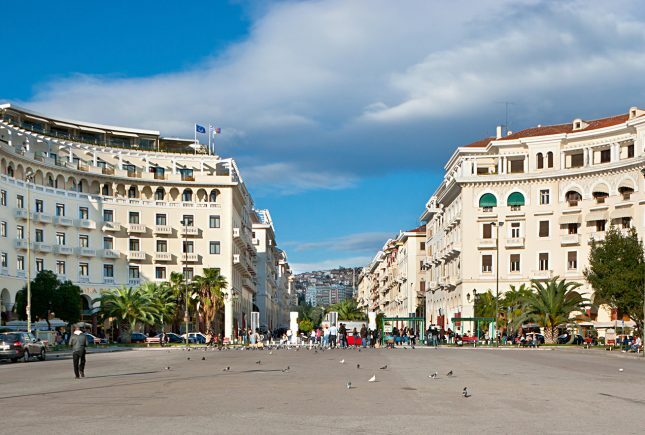 Trainings, walks and visits at Athens’ hot spots, restaurants, theatre. Visit a natural jewel, Vouliagmeni lake and experience its thermal waters before the run. Relax and recover after the run at a 17th century hammam venue. Autumn, 490 B.C. Marathon. One of the world’s most celebrated battles takes place. On the opposite sides two worlds are clashing on a fight whose outcome would be a turning point in European culture. The young and fragile democracy of Athens stands against the vast Persian Empire that is now stepping its feet on Europe. In Athens, some 42.2 Km away, the apprehensive inhabitants are anxiously waiting for news from the battlefield that would showcase their future. A wounded warrior-messenger approaches, and his name and his run will remain immortal forever. He is the first Marathon runner. 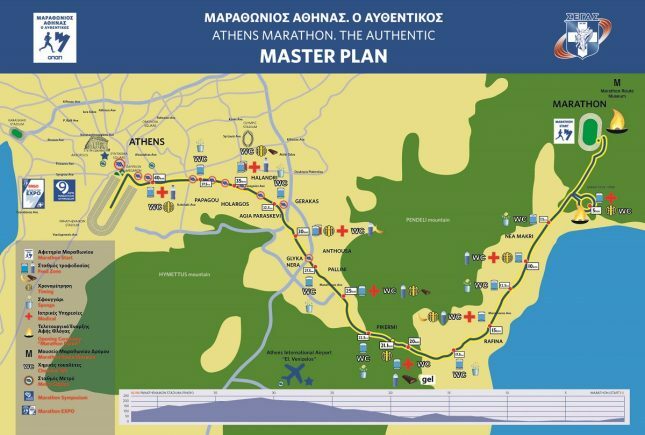 The story of the Marathon run is commemorated again since 1896 when the 1st Modern Olympics where re-incarnated in Athens with the Marathon run being one of the original events. Kudos invites modern marathon enthusiasts for a voyage back to the roots of this tradition. Discover the world of Ancient Greece and its immortal legacy that still lives on and experience the atmosphere and unique vibe of a city that has been captivating the world since then. A magical journey that includes visiting legendary locations, experiencing modern top spots, meeting local experts, training with an Olympic Gold Medallist and finishes with running the authentic route of the world’s most famous run. The journey starts with a visit to the Olympic Athletic Centre of Athens where you will meet, train and receive consultation about the specific race from our fitness expert and a 2004 Olympic Games Medalist. A pre-arrival preparation consultation over the Internet will also be available. 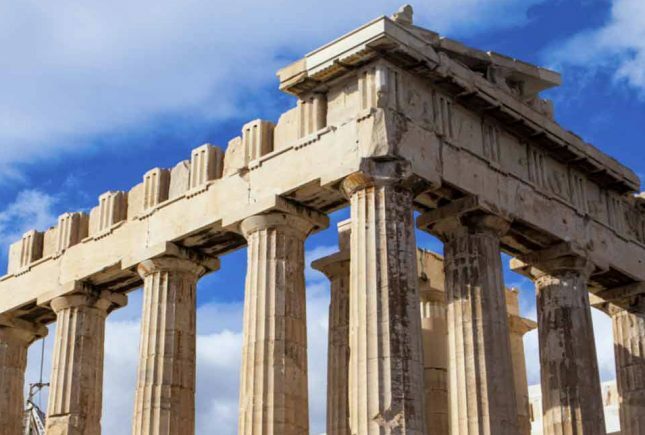 Later on the day you will visit the Acropolis hill where with our Culture expert and an expert guide you will enjoy a full tour of the ancient citadel. Next day starts with a unique light run with our fitness expert in the district of Plaka, the oldest historical neighbourhood of Athens, clustered around the slopes of the Acropolis, and incorporating labyrinthine streets and neoclassical architecture. You will enjoy a private guided tour of the Acropolis museum and will have lunch at the great Museum restaurant where you can taste local recipes with a panoramic view of the historic hill. The afternoon is free, but a lot of different options are available from Kudos for you that would like our assistance for the further exploration of Athens depending on your interests. You will be transferred to Cape Sounion to visit the ruins of the immaculate ancient Greek temple of Poseidon, the god of the sea in classical mythology. After the tour you will be transported to the lake of Vouliagmeni a true miracle of nature, where you can swim in the natural mineral spa of the lake whose waters include many healing properties. Finish your day with an early dinner with all the nutrition elements needed for next day’s run. 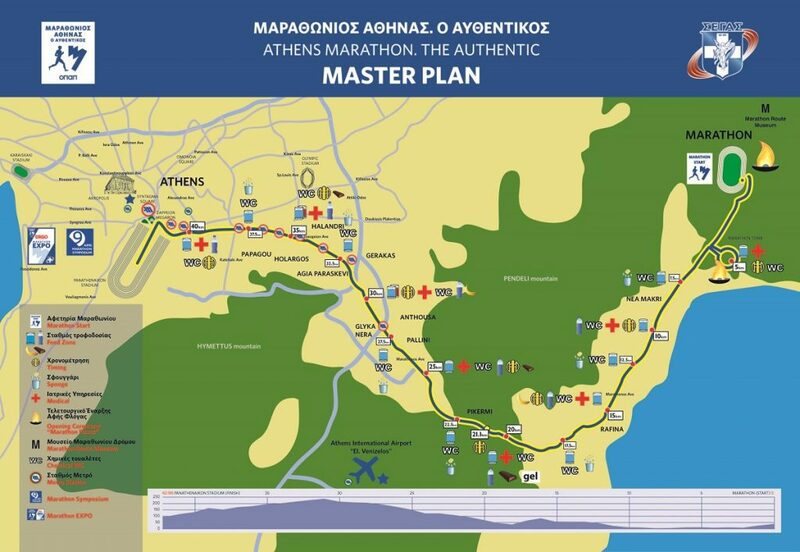 The day of the race you will be transported to the area of Marathon where the run starts. Our fitness expert and his team will be there to run with you and support you on the way. Our crew of photographers also will be there in order to produce a unique photo album and video clip that will be an amazing souvenir of the run. 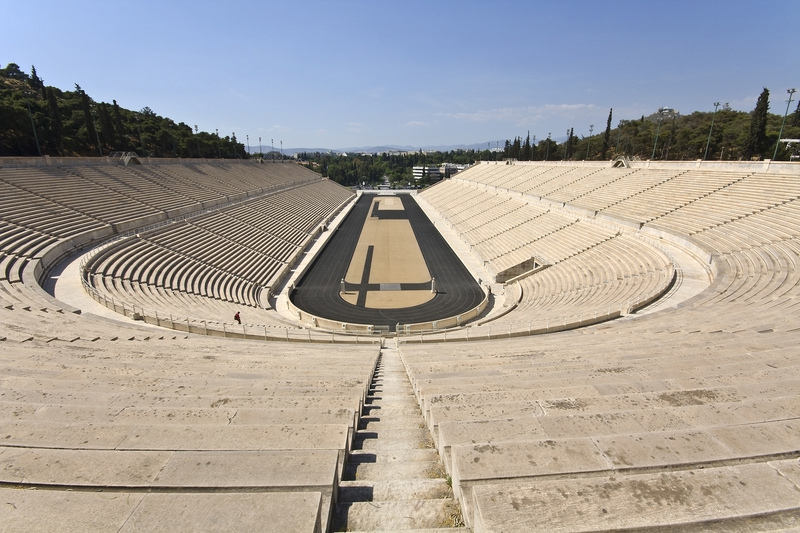 The marathon finishes at Panathenaic Stadium in the centre of Athens.